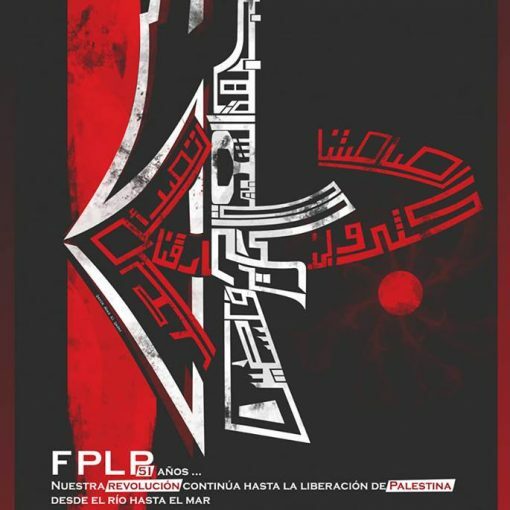 Freedom Road Socialist Organization mourns the death of Palestinian revolutionary Maha Nassar, who passed away on Friday, October 10th 2008 at the age of 54 to cancer. Maha Nassar was the President of the Union of Palestinian Women Committees and a member of the Central Committee of the Popular Front for the Liberation of Palestine (PFLP). Maha Nassar toured the United States in 2003 and many in our organization were fortunate to have met her and to call her a comrade and friend. Those that have met Maha Nassar have always been struck by her connection to the movement and the people. A steadfast fighter for the rights of all Palestinian people, Maha Nassar was able to speak with eloquence on the struggle of the Palestinian people. Maha Nassar was connected to the masses always. A staunch opponent to the Israeli occupation backed by the U.S. aid, Maha Nassar took her role as President of the Union of Palestinian Women’s Committees seriously. Despite this repression, Maha Nassar was fearless in the struggle for a free Palestine. In a society and world that often does not remember its female leaders, we must not forget Maha Nassar. She was a fighter and a revolutionary that we can all look to for a shining example. Maha Nassar was a living embodiment of the spirit of the Palestinian people. She will be missed. Her spirit will undoubtedly live on in all that had the honor of working with her. 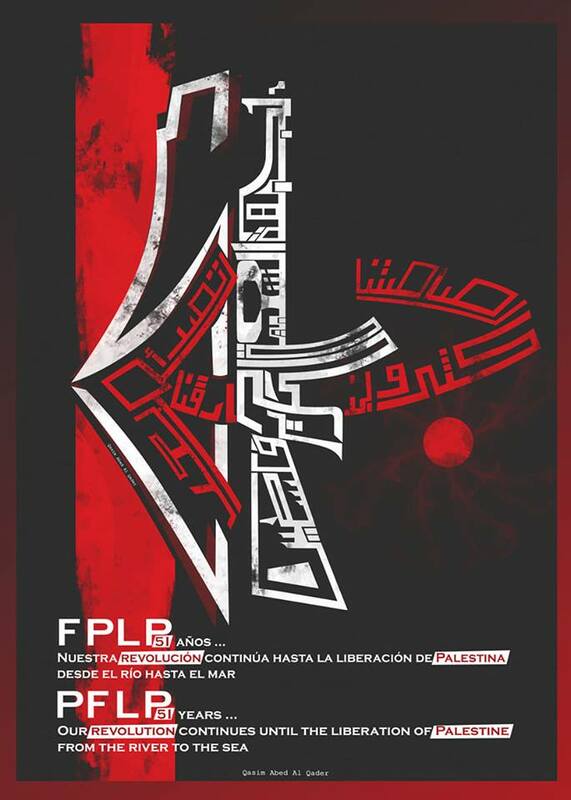 Freedom Road Socialist Organization salutes Maha Nassar and the Popular Front for the Liberation of Palestine. Her work and her struggle will be remembered and continued. We demand that the U.S. government end aid to Israel. We demand an end to the occupation and the right of return for all Palestinians.